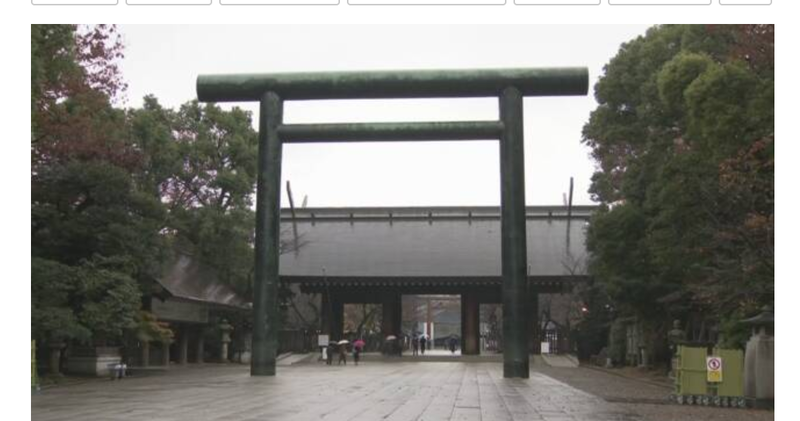 On the 23rd I visited the Yasukuni Jinja by Metro. 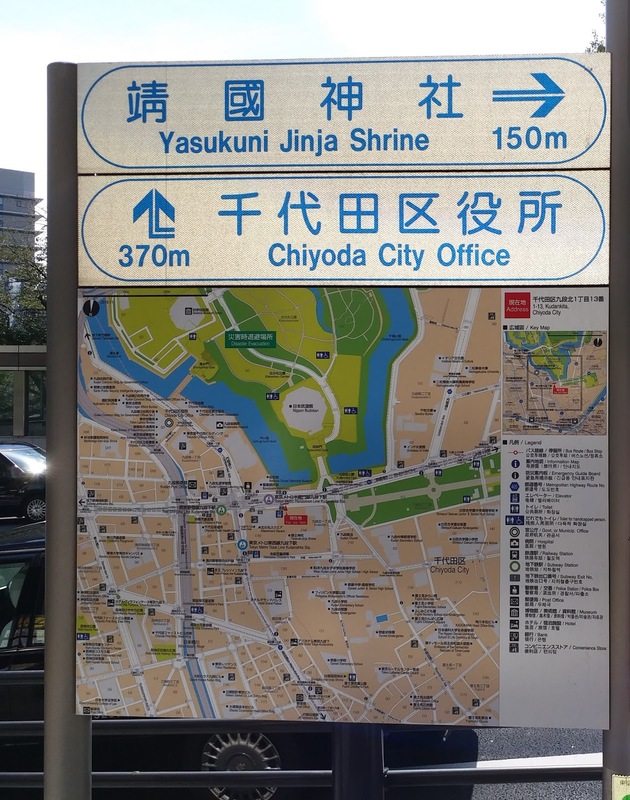 As indicated in the road side map below, it was inside the Chiyoda district. 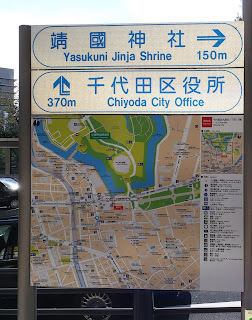 After leaving the metro station I walked 150 meters and reached the Jinja. The entrance was marked by an over ten feet tall wooden pillar engraved with the words 靖国神社 (Yasukuni Jinja). 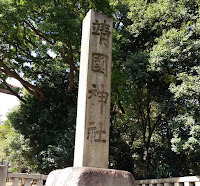 After walking pass this pillar, there was the first Torii (鳥居), it was very large. Torii was a gateway at the entrance of a Shinto shrine. After passing this Torri, there was a bronze statue of Omura Masujiro (大村益次郎)(1824-1869) who had played an important role in the inauguration of this Jinja which was dedicated to the spirit of those who died for Japan in wars in the Meiji restoration and after. The plaque at the foot of the statue explained the background on the building of this Jinja. This Jinja had always been a topic for political arguments between Japan and China in recent years. China often argued that current Japanese political leaders should not go there to pay their respects to the military leaders who were sentenced to death due to war crimes committed in WWII. 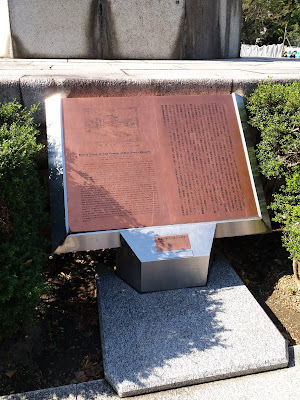 After knowing the historical background of this Jinja, I began to understand the reasons why it was logical for the Japanese to use this Jinja to honor all military leaders perished in WWII.